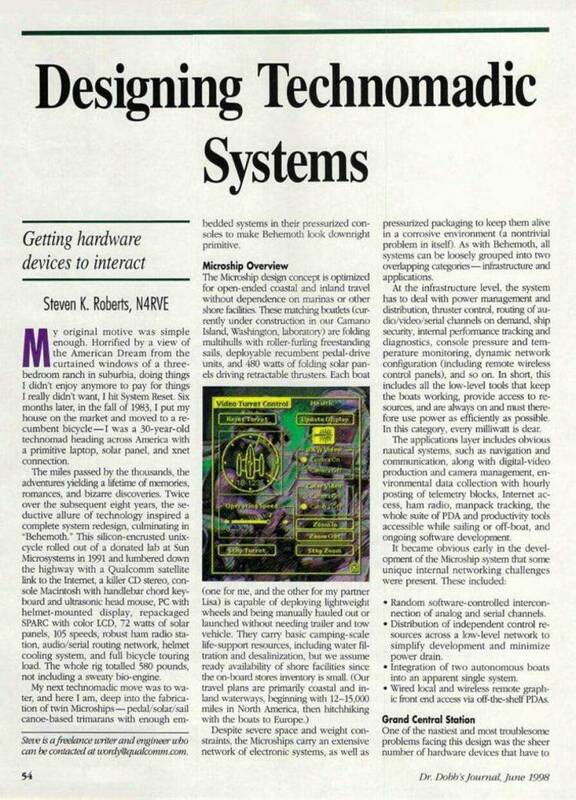 Dr. Dobbs Journal October, 1990. RAM running Unix System V/386 Release 3.2. Congruence and for a revised time-and-date stamp object.